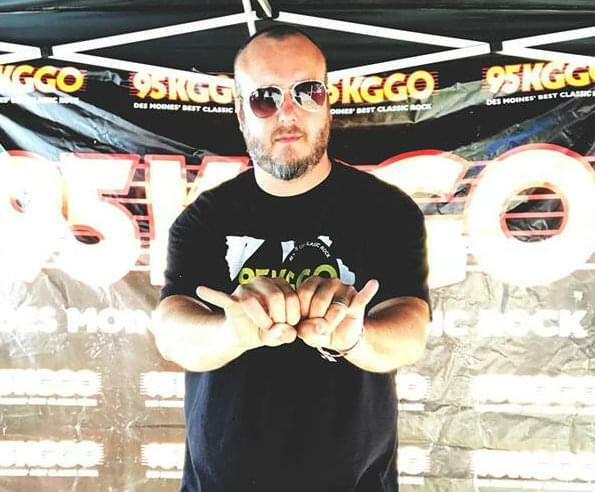 We wrap up the 2018 edition of The Haunting of KGGO.com with personal stories from some of the people in our building. Joining us on the show this week…from 92.5 NASH ICON Tony Conrad, Danger from NASH FM 97.3, and from KGGO Chad Taylor. Each tells stories about their personal experiences with the paranormal! Happy Halloween!